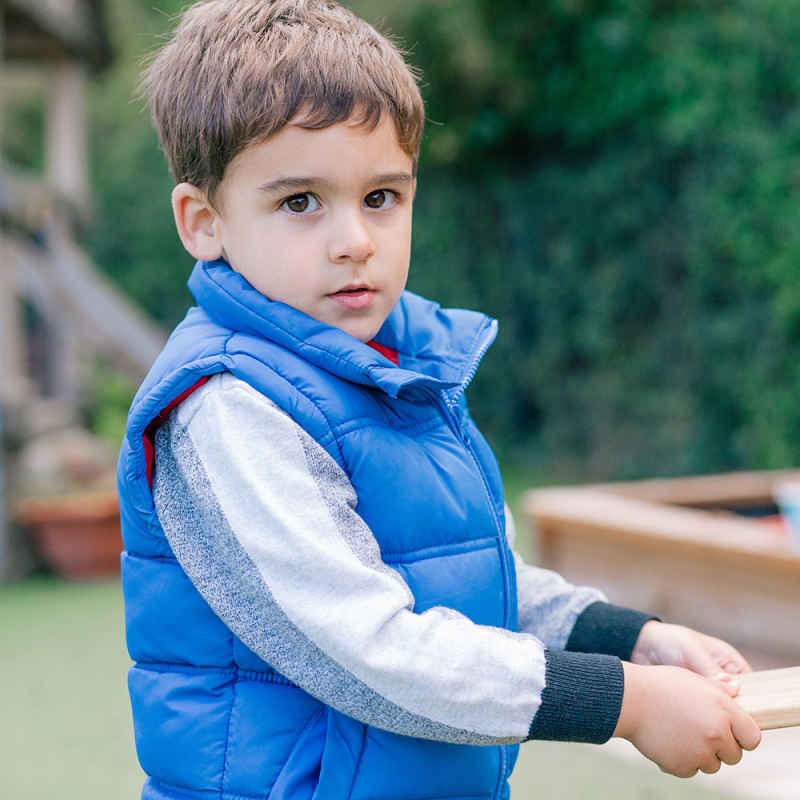 We are a dedicated group of early years practioners that are committed to creating a safe, nurturing and stimulating environment for the children in our care. We offer a variety of engaging experiences and play invitations in our indoor and outdoor areas that are centered around the interests and needs of the children. Our free-flow approach is complimented by shared whole group experiences, directed group time and structured activities. We respect every child’s individual learning journey and use this approach to support them across all areas of the Early Years Foundation Stage. We encourage our children to be independent and effective learners, extending and challenging their thinking and valuing their creativity, imagination and ideas. 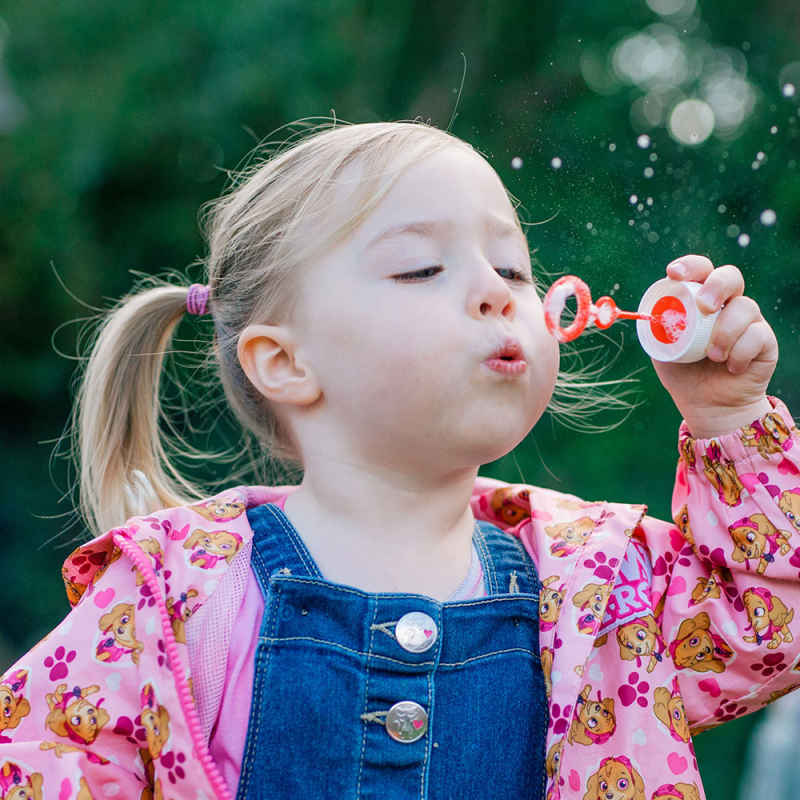 We strive to have transparency with our parents and hold an open door policy where we provide time to talk and regular pop in and play sessions. We work hard to build honest , supportive and positive partnerships with our families and communicate in a range of ways including our ‘Dear Parents’ letters, Twitter and the children’s online learning journeys. You child will need to come to nursery with a healthy packed lunch. The term after your child turns 3 they are entitled to 15 hours free funding, equivalent of 5 sessions. We also accept 2 year funding and 30 hours funding. We accept new children in September, January and April. 2 year olds are able to stay with us for a morning or afternoon session. We request that they are with us more than one session a week. The term after your child turns 3 they can stay for lunch / all day. Any enquires please email nursery on nursery@polegate.e-sussex.sch.uk or ring Polegate School on 01323 482404 Ext 4.